High chair. 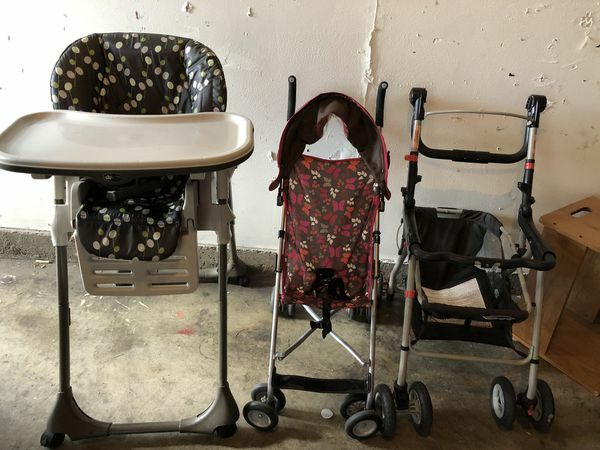 Stroller and click connect for car seat. Up only. Need it gone ASAP lakeside.